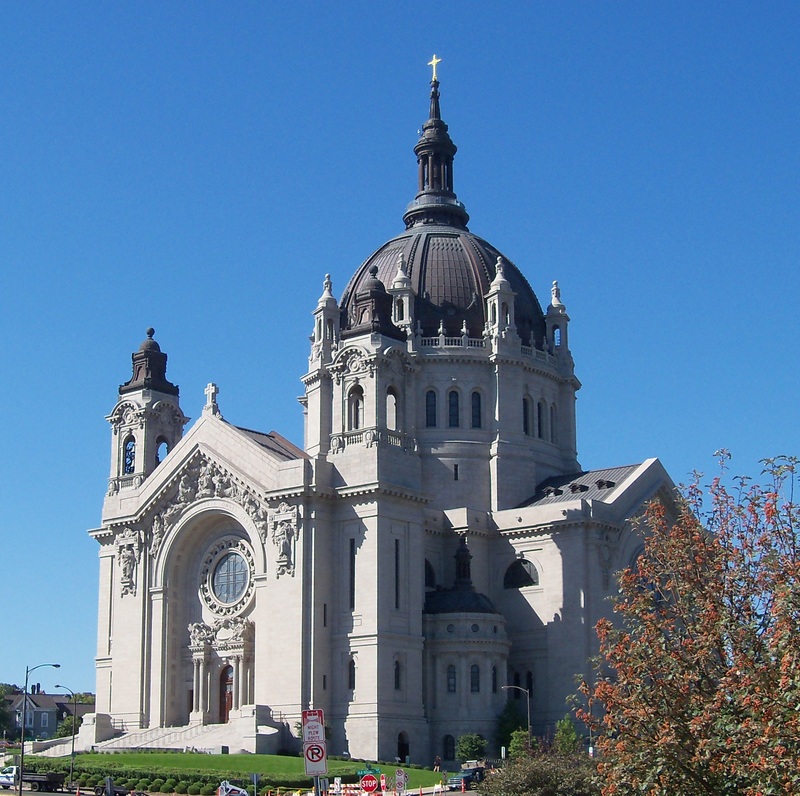 Saint Paul's history dates back to 1849. 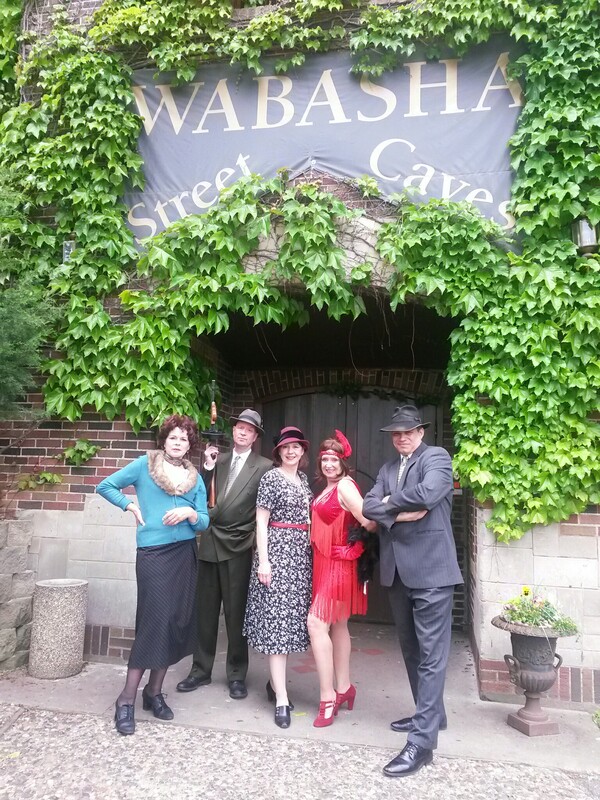 We're the story of a bootlegger named Pig's Eye, a gangster safe haven and a distinguished street known for its Victorian architecture. 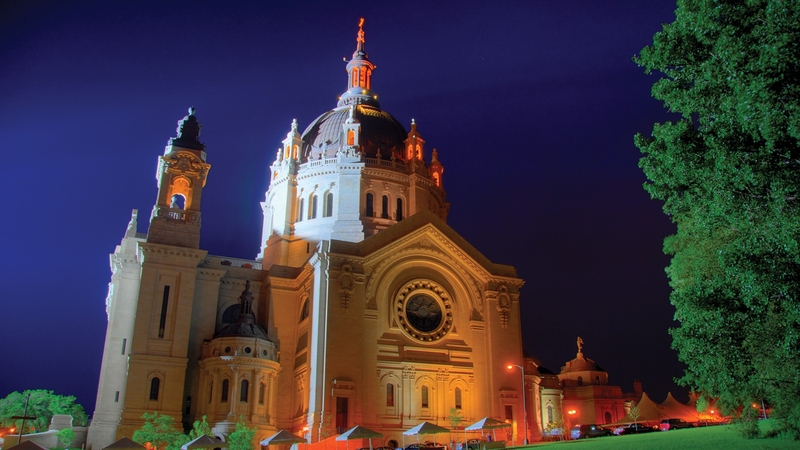 Founded near historic Native American settlements as a trading and transportation center, Saint Paul rose to prominence when it was named the capital of the Minnesota Territory in 1849. 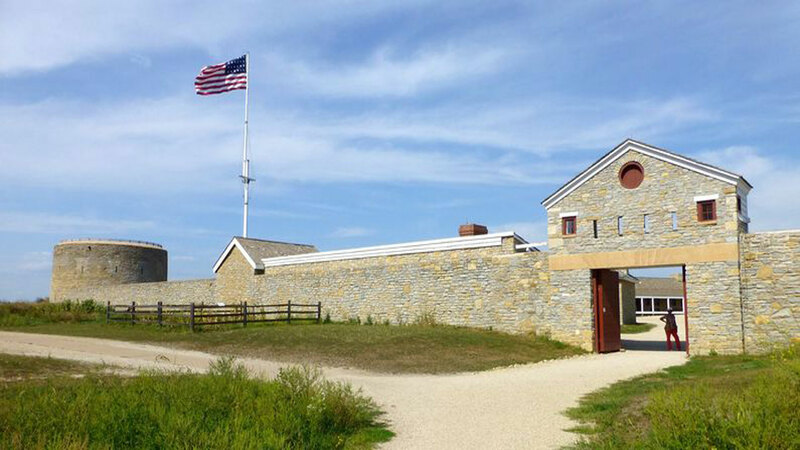 Tour the area’s 104 nationally registered historic sites, including the iconic Cathedral of Saint Paul (modeled after St. Peter’s Basilica in Rome), Historic Fort Snelling (the preserved U.S. military post is complete with costumed 1820s guides), regal Summit Avenue (the longest stretch of Victorian mansions in the United States) and the storied Landmark Center (a former post office and courthouse that was integral in the city’s 1920s gangster scene). With such a rich and storied history, it should come to no surprise our museum lineup packs some heavy hitters. Explore a variety of exhibits at the Science Museum of Minnesota, Minnesota Children’s Museum, Minnesota History Center, Hmong Cultural Center, Bell Museum and more. An often surprising and always engaging view of contemporary works created in wood. Tour St. Paul's largest Gilded Age mansion on historic Summit Avenue. 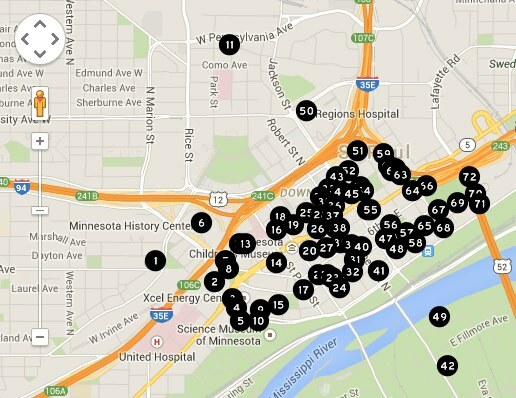 Plan ahead and fine a place to park in Saint Paul with our easy to use parking lot locator.